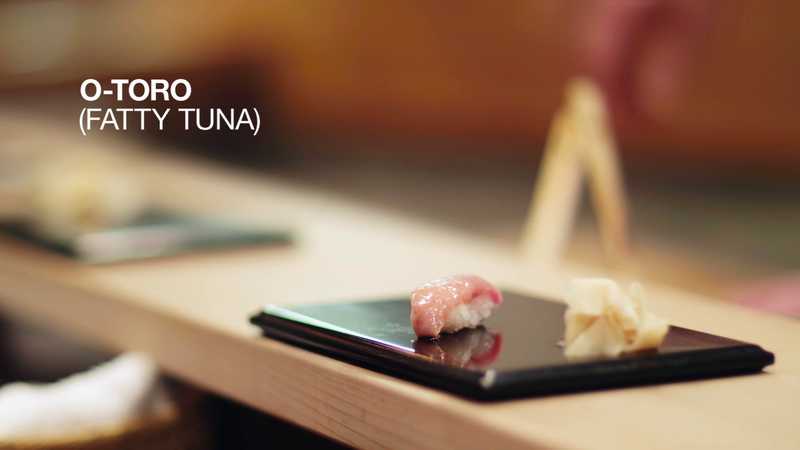 Directed by David Gelb, JIRO DREAMS OF SUSHI is a masterpiece in film making about a humble 85-year-old master sushi chef, Jiro Ono, who continues his quest for perfection. 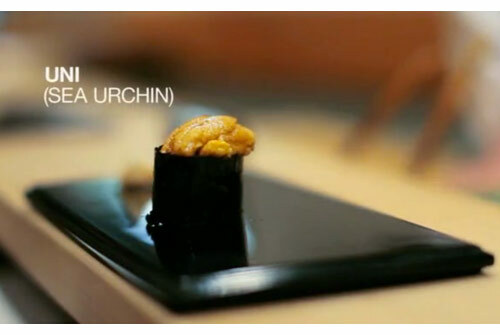 He is the proprietor of Sukiyabashi Jiro, a 10-seat sushi-only restaurant that is tucked away in a nondescript location in a Tokyo subway station. 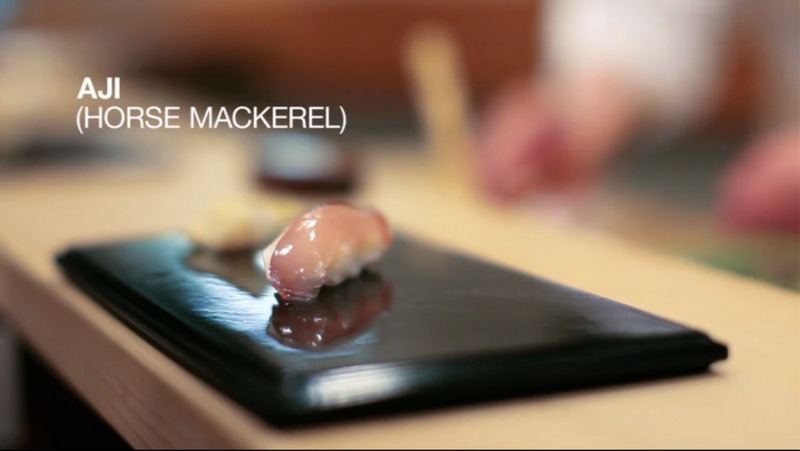 He is considered to be the world’s greatest sushi chef, and the first one ever to receive three Michelin stars. To make this pilgrimage, his patrons have to book months in advance to get a coveted seat at his sushi bar. “Anything worth doing, is worth doing to perfection” and “ultimate simplicity leads to purity.” These truly inspiring words from the documentary sum up the Japanese ethos for dedication, simplicity, and perfection.